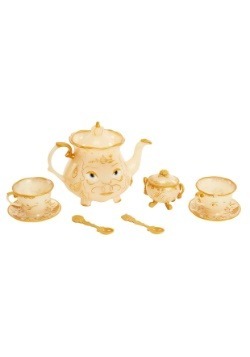 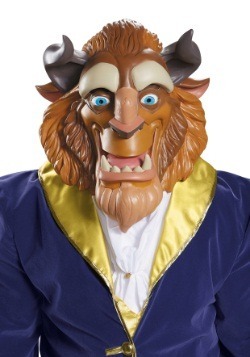 Disney's Beauty and the Beast was the first film to have three songs from its soundtrack nominated for Best Original Song at the Academy Awards. 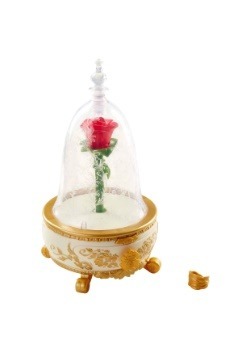 The title tune, "Beauty and the Beast," sung by Angela Lansbury, won. 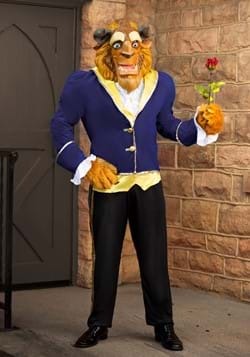 Beauty was also the first animated film ever nominated for Best Picture. 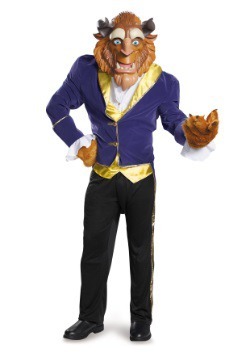 It didn't win. 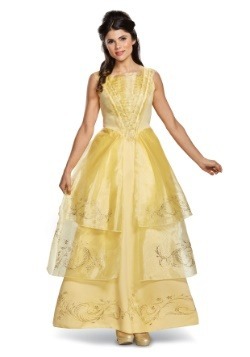 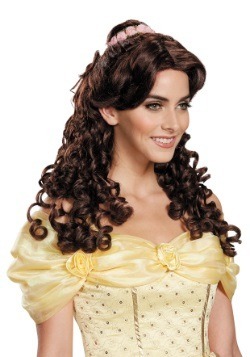 Relive the tale as old as time in one of our Beauty and the Beast costumes! 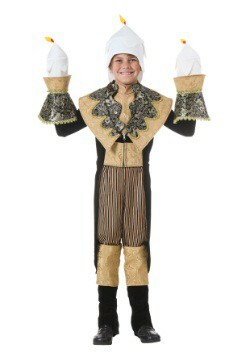 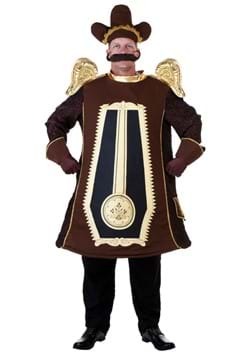 We also have costumes for the clock and the candelabra, so you can invite friends to be your guest. 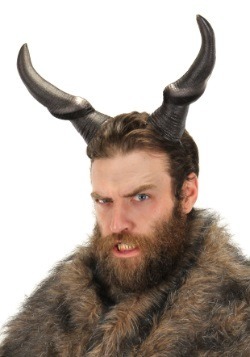 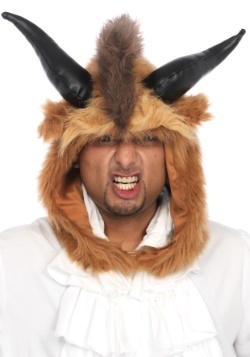 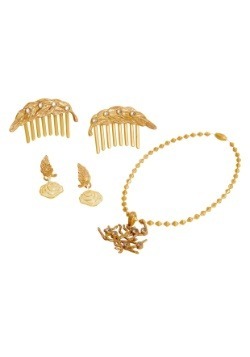 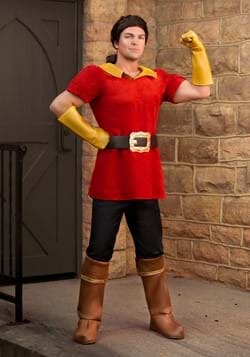 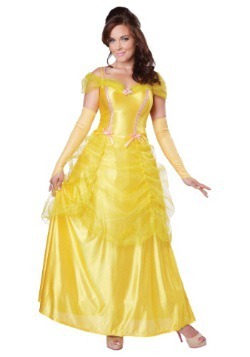 Have an enchanted party with our movie-inspired costumes for adults and for kids. 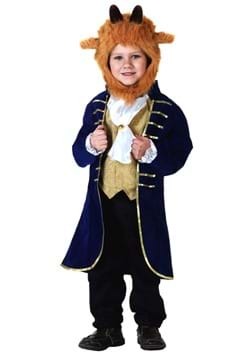 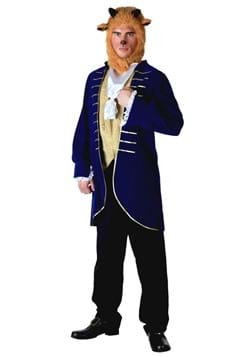 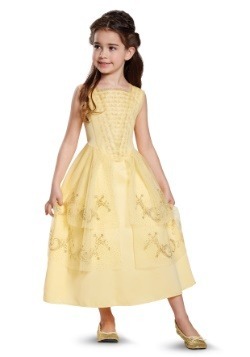 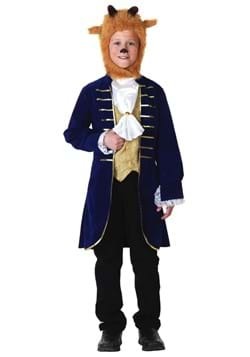 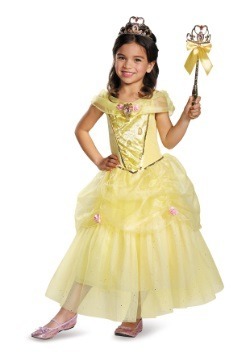 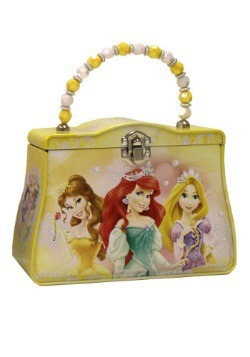 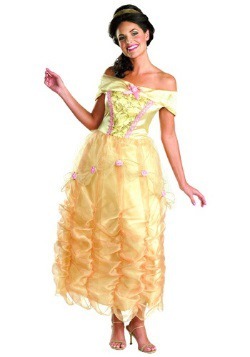 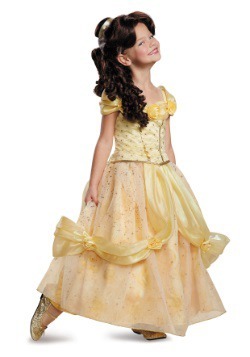 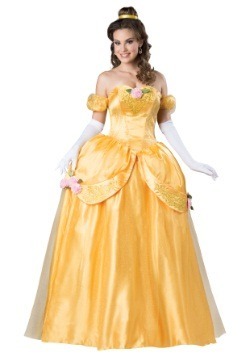 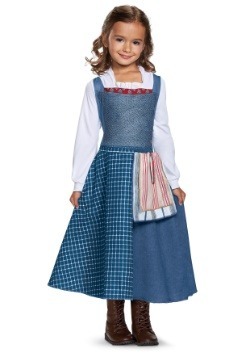 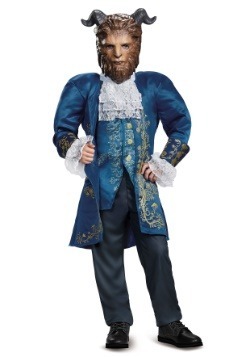 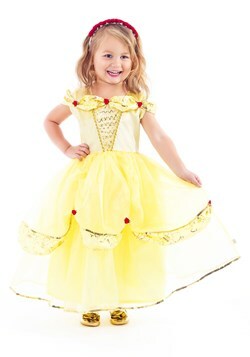 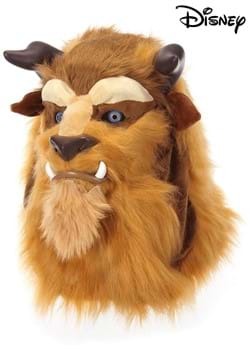 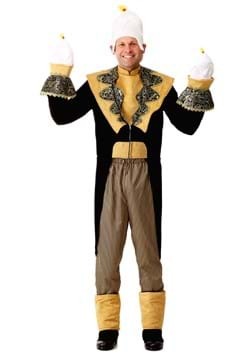 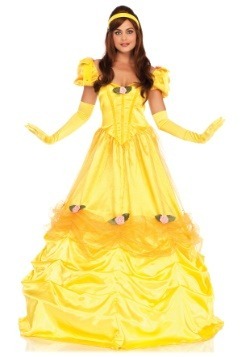 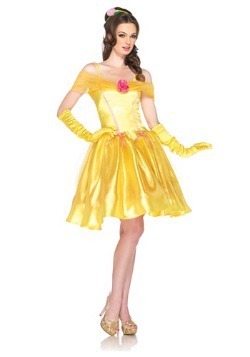 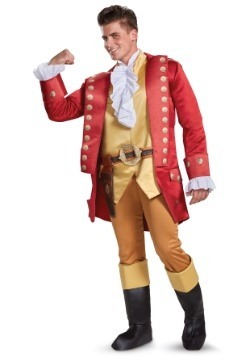 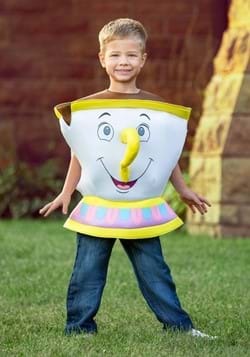 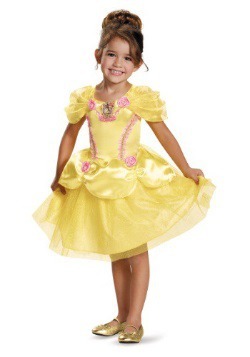 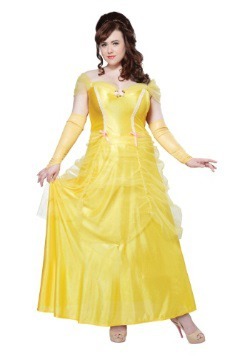 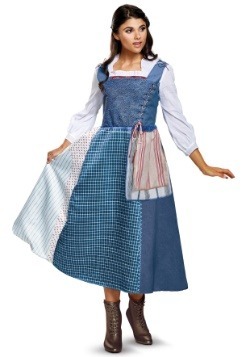 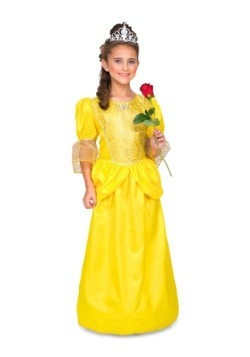 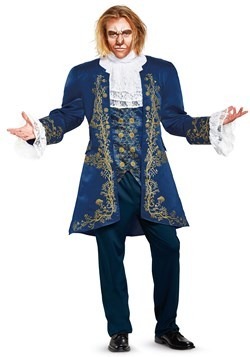 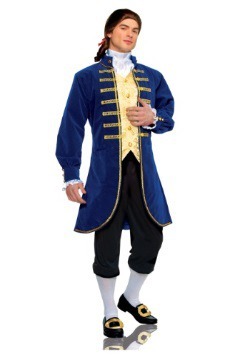 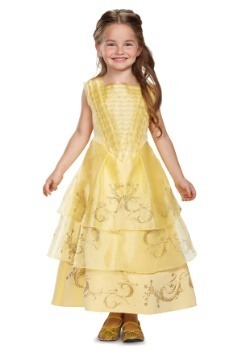 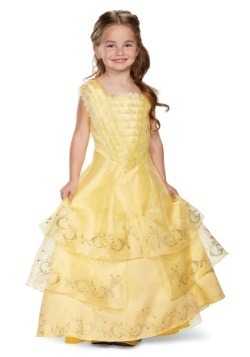 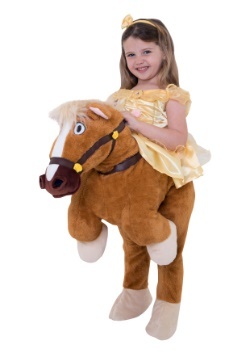 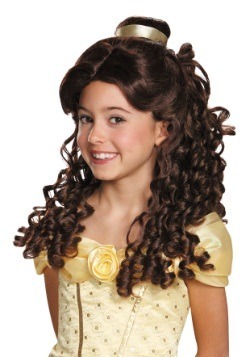 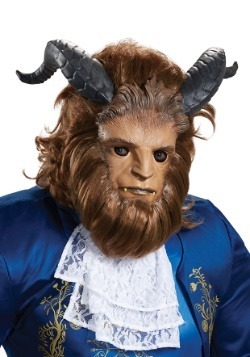 We have Beauty and the Beast Halloween costumes for everyone from Belle to Cogsworth! 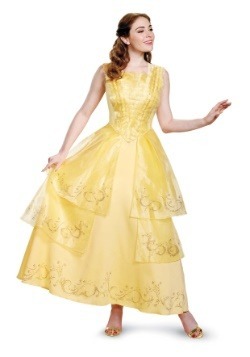 If you're going to become Belle or the Beast, practice your waltz. 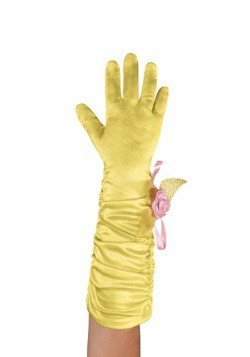 Or practice serving guests. 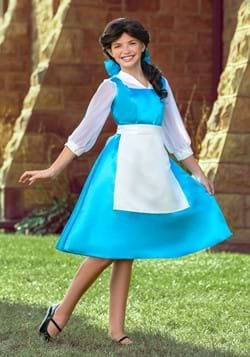 It must be hard to carry trays of dishes when you're a clock!